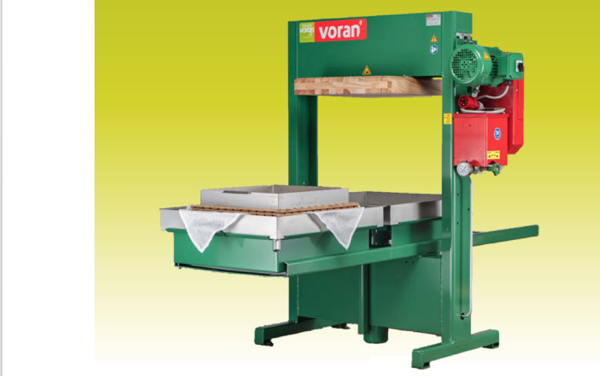 Voran's hydraulic packing presses allow you to produce high quality juice in large quantity with low cost. 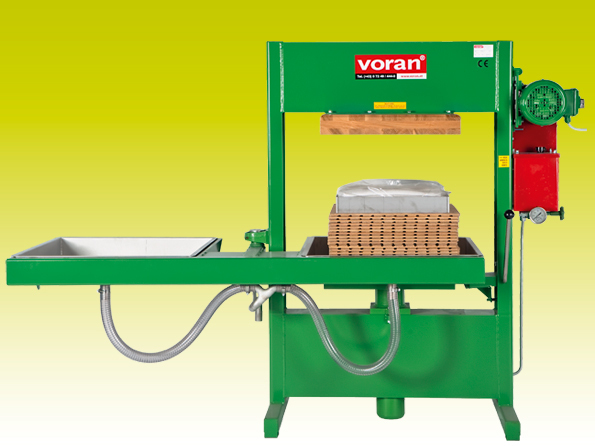 Presses are either with sliding or rotating trays that eases the loading and emptying processes. All parts coming into contact with the juice are made from wood, stainless steel or food-safe plastic. 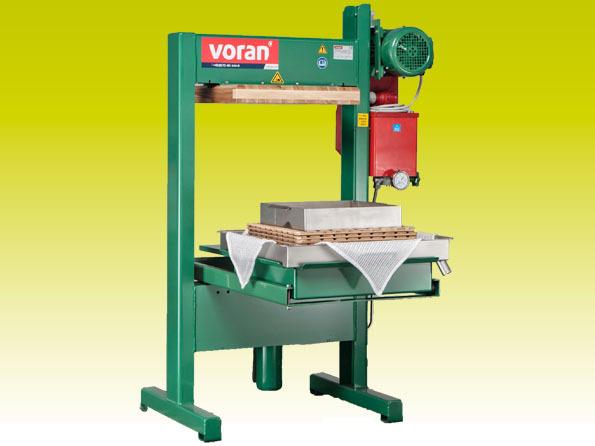 Insert racks of the press are made of strong and moisture resistant acacia wood. Polyester filter bag that goes inside of the basket is also included with the press.